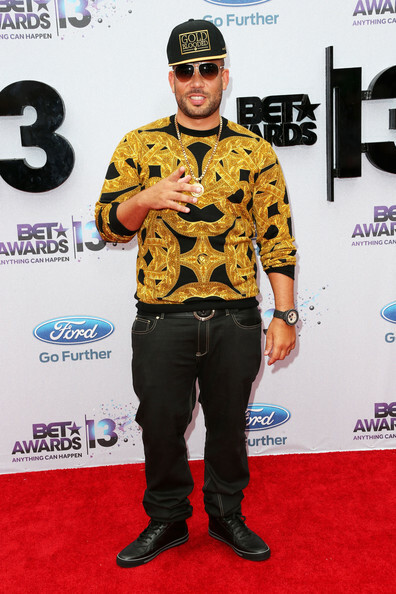 The 2013 BET Awards is currently airing live on BET from Los Angeles’ Nokia Theatre. Chris Tucker is hosting this year’s star-studded event. Before the main event, a lot of YDBR celebs walked the red carpet for photos and interviews. Some opted for a causal look while others were classier. 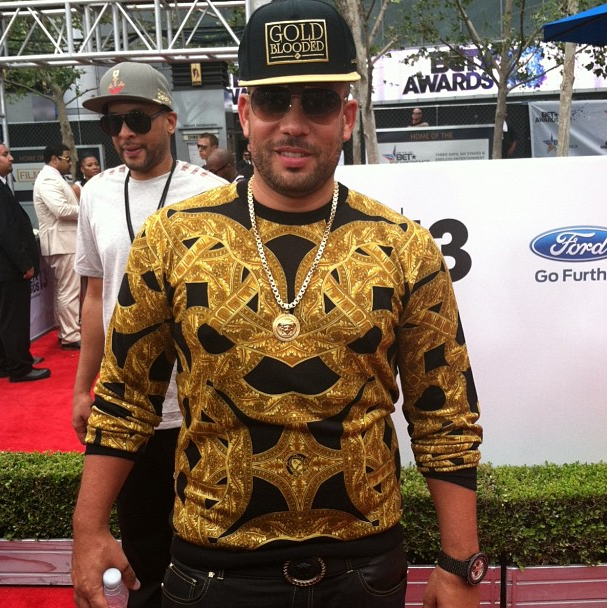 Rapper J. Cole, DJ Drama and actor Brandon T Jackson chose to mix upscale fashion with streetwear. All three fellas rocked a black & gold Versace sweater paired with black jeans. Who rocked it the best?